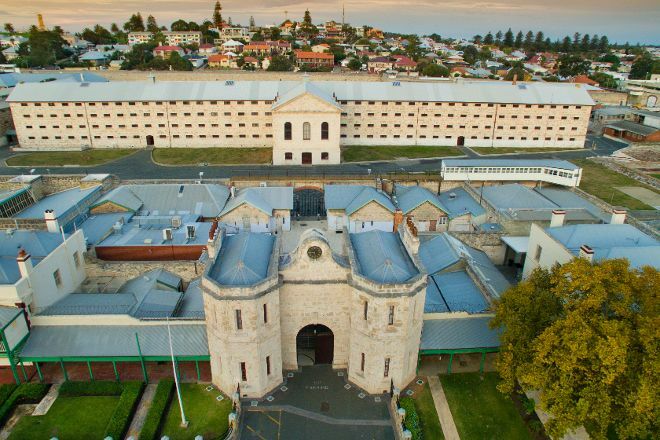 On the UNESCO World Heritage List as one of 11 Australian Convict Sites, Fremantle Prison paints a vivid image of the country's penal-colony history. 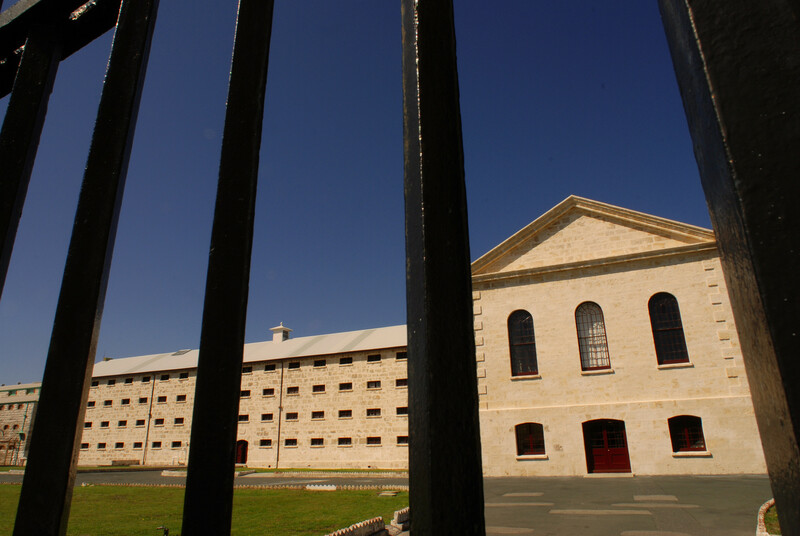 Convicts built the prison in the 1850s. 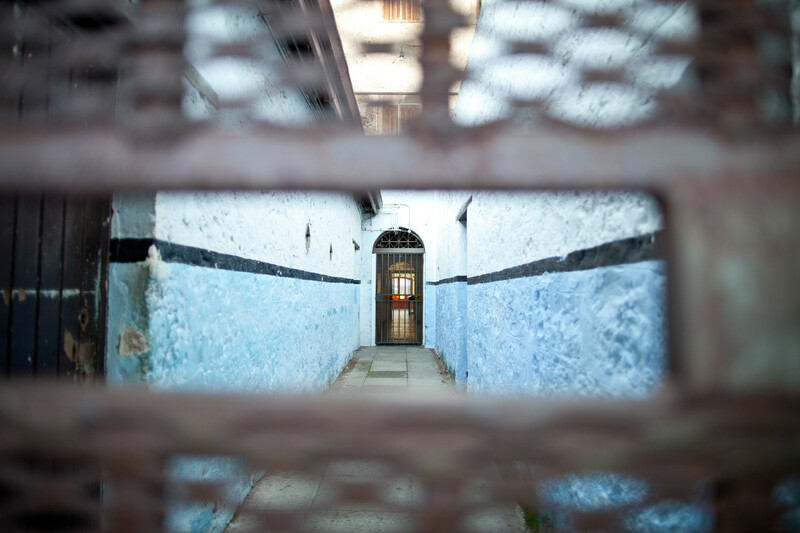 Today you can explore the prison on a guided tour, including a torch-lit option. Navigate tunnels 20 m (65 ft) beneath the ground on foot and by boat. The prison art gallery sells pieces created by current and ex-prisoners in Western Australia. 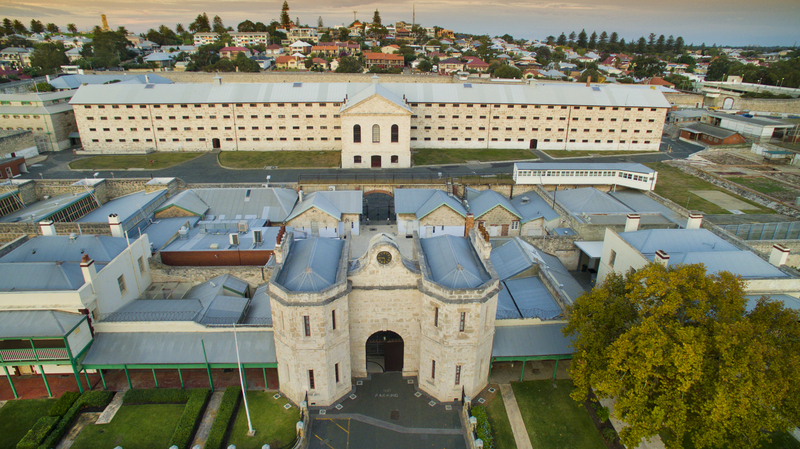 Plan your Fremantle Prison visit and explore what else you can see and do in Fremantle using our Fremantle online trip maker . Great tours conducted by enthusiastic knowledgeable guides. Would advise all to visit this amazing place. Did the tunnels tour which is fascinating. Sarah the guide was superb. Be prepared for a long climb down vertical ladders and stooping along long tunnels. Not for the claustrophobic! I booked a tunnel tour following a recommendation from my daughter. I must admit that, at first, I thought the price was a bit steep, $130 for two of us but now, having done the tour, I'm pleased to say that it was well worth it and I've already recommended it to others. Our guide, Sarah, was brilliant. She was friendly, fun, and very knowledgeable. She gave us lots of information in an interesting way and, even if you're not into historical facts and figures, you'll find the stories fascinating. The climb down the ladder system was OK, although 20 vertical metres was a lot deeper than I expected. Navigating the underground waterways in a flat-bottomed punt was really enjoyable. We even did some sections in pitch darkness, which was great. Sarah did check that everyone was happy to do so first so, if that's a step too far for you, rest assured, it's not compulsory. Thank you Sarah for giving us a fascinating insight into the tunnels' history and for making the whole experience such a memorable one!